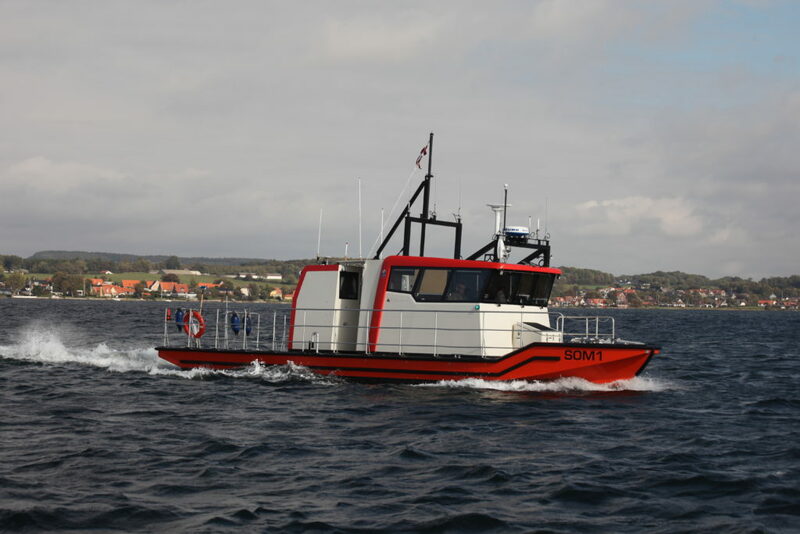 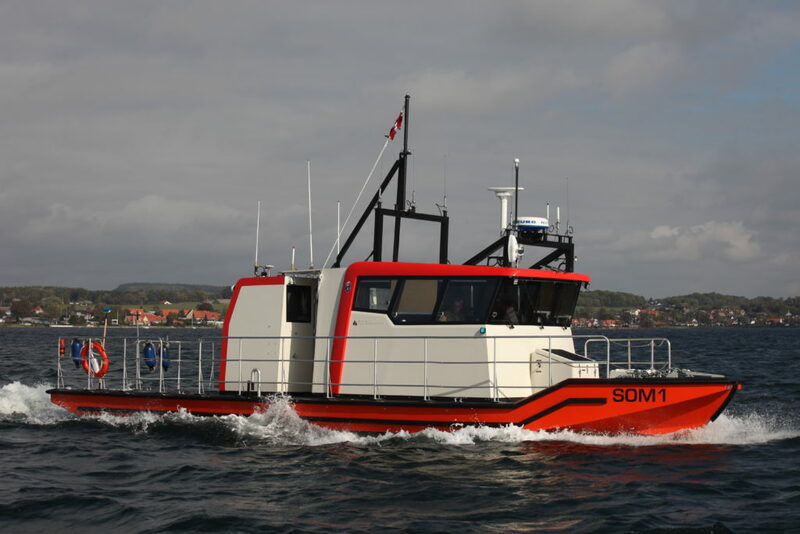 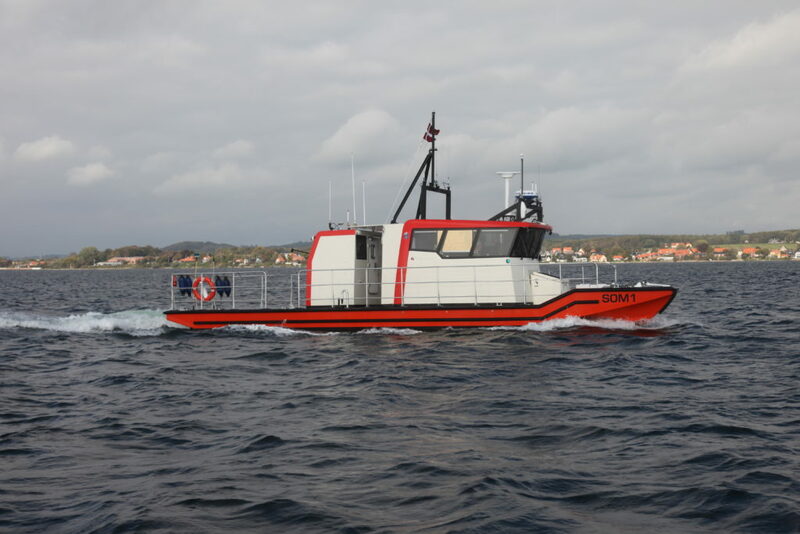 12-meter hydrographic survey boats built by Tuco Yacht for Danish Defence Acquisition and Logistics Organization (DALO). 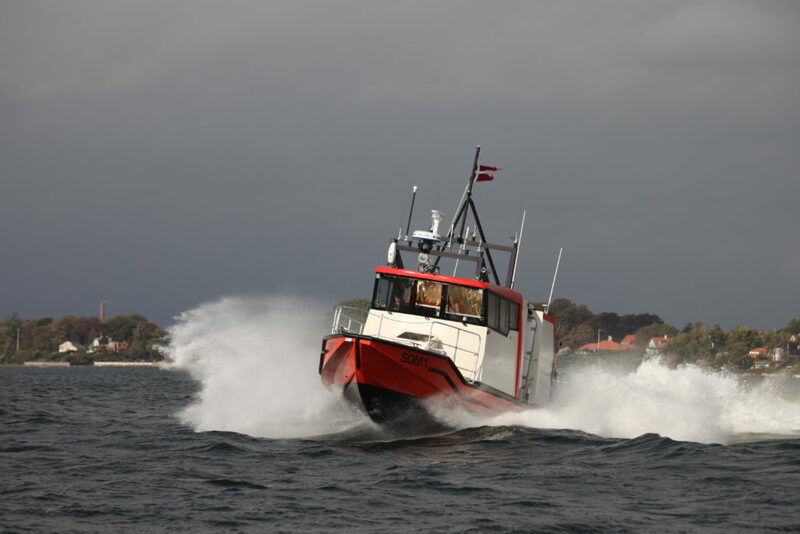 Reaching a 33 knot top speed, the boats are hydrographic survey boats and will be used for seabed mapping and chart generation. 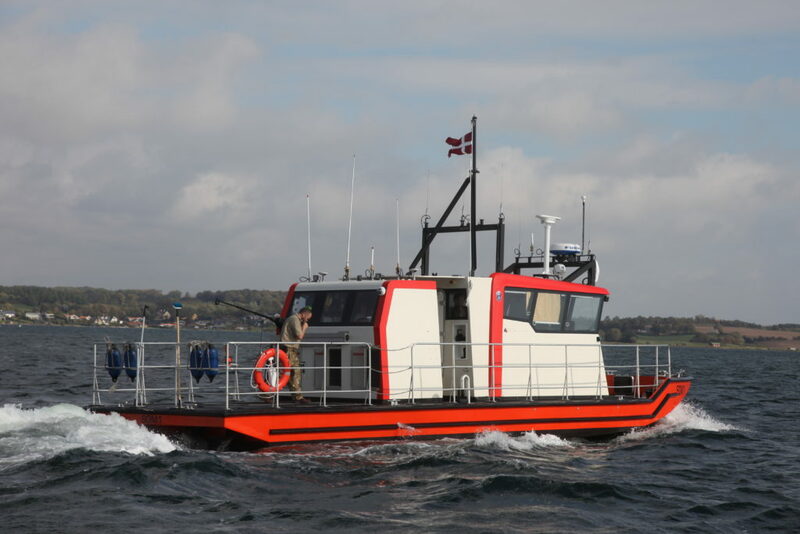 Featuring twin UltraJet 340 HT waterjets, Tuco Yacht reported significant fuel savings and top speed efficiency.